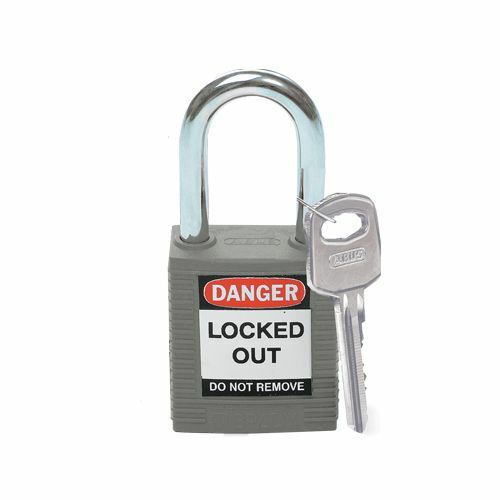 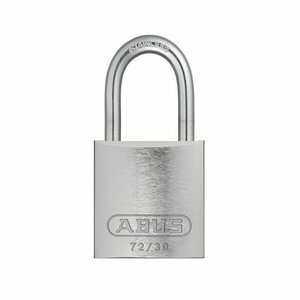 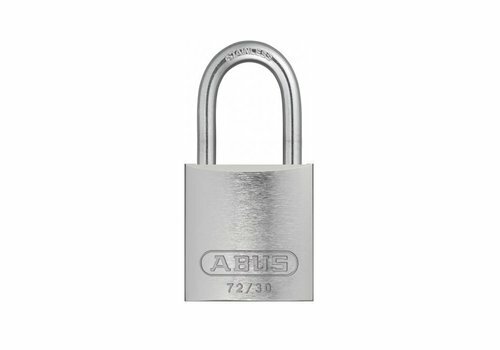 Nylon safety padlock grey with a (6.50mm) hardened steel shackle and key retaining function. 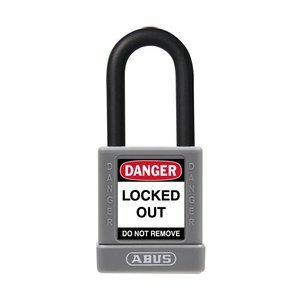 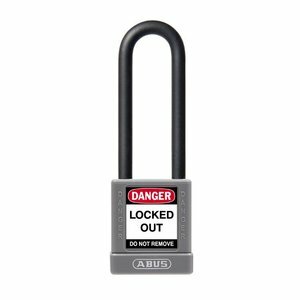 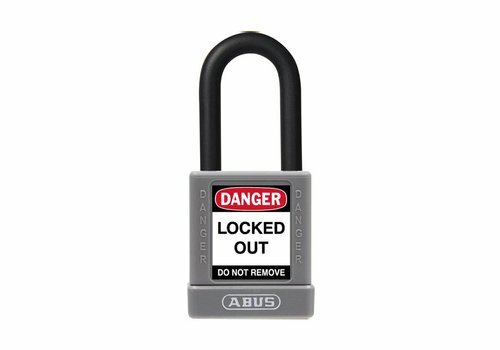 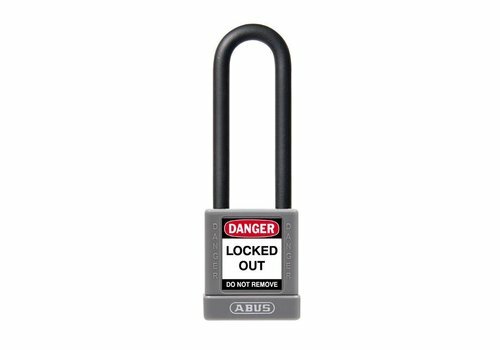 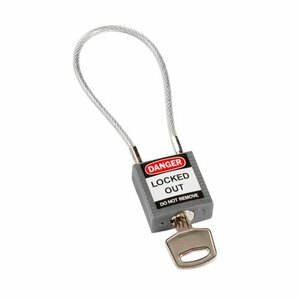 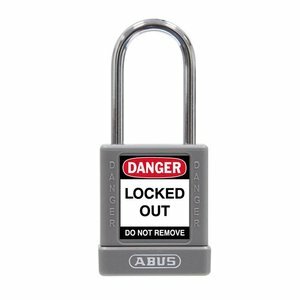 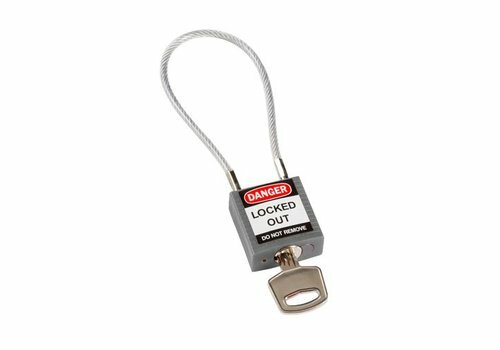 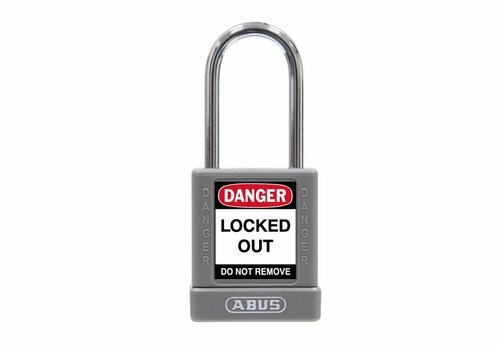 Nylon safety padlock grey with a (6.50mm) hardened steel shackle. 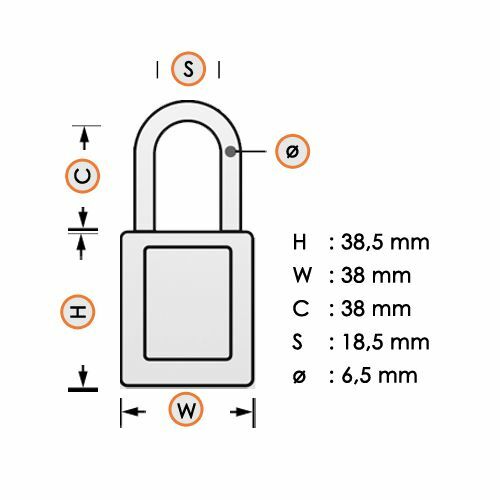 Key system: Keyed different, keyed alike and master-keyed. 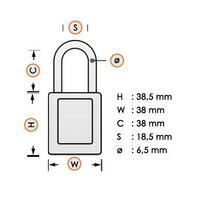 Compact anodized aluminium padlock grey with a (4.70mm) stainless steel shackle. 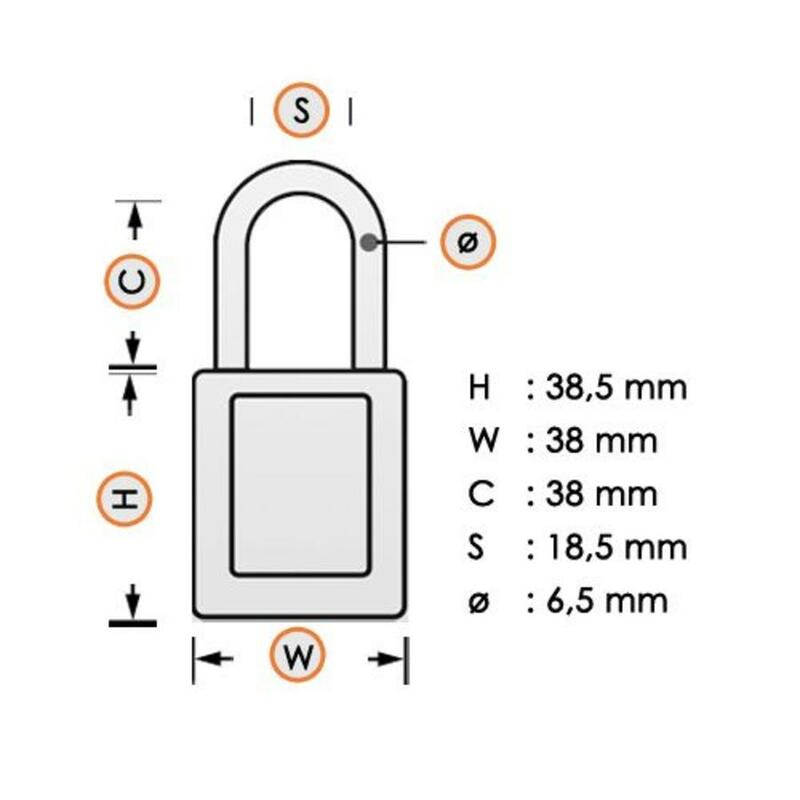 Compact anodized aluminium padlock grey with a (4.70mm) NANO Protect steel shackle.